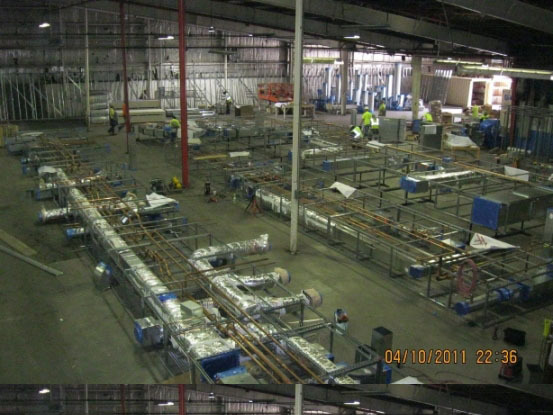 Preparing a building component or assembly for fabrication is a time consuming process that depends on numerous complex factors. BIM facilitates a variety of related design/construction activities, including digital fabrication and Shop drawings of building components. BIM enables digital design-to-fabrication workflows for all building disciplines. 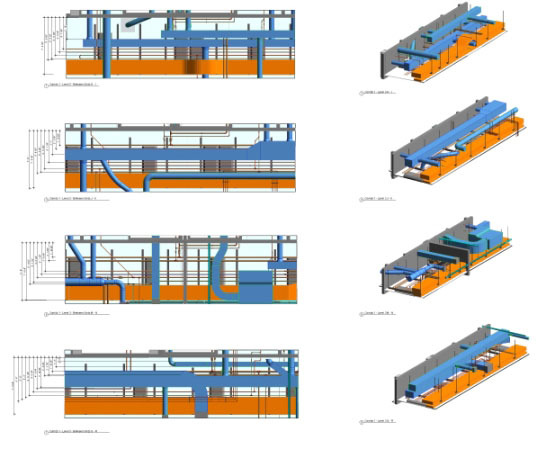 Our engineering team has many years of experience producing accurate Shop and Fabrication drawings across multiple trades, including Structural, MEP, and Civil.